Rain In El Paso! What Are YOUR Favorite Things To Do On A Rainy Day? Didn't expect this drizzle storm today! And tomorrow those nasty winds hopefully won't be so dusty with the moisture. How do you like to pass the rainy days? Personally I like to put on KISS-Fm and do some crafts! Something maybe from Pinterest? 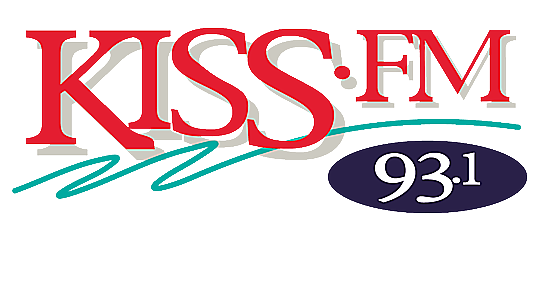 Follow KISS-FM Pinterest! Have a safe rainy day El Paso! Win tickets to Menopause The Musical! Click the link to enter!